Some of you may recall the 1981 movie Chariots of Fire, which told the true story of British track and field athletes preparing for the 1924 Summer Olympics in Paris. If you haven’t seen the movie, it’s incredible as evidenced by it being nominated for seven Academy Awards and winning four. The movie highlighted an athlete, Eric Liddle, who was a strong believer. His parents were missionaries in China and he wanted to return as a missionary one day. 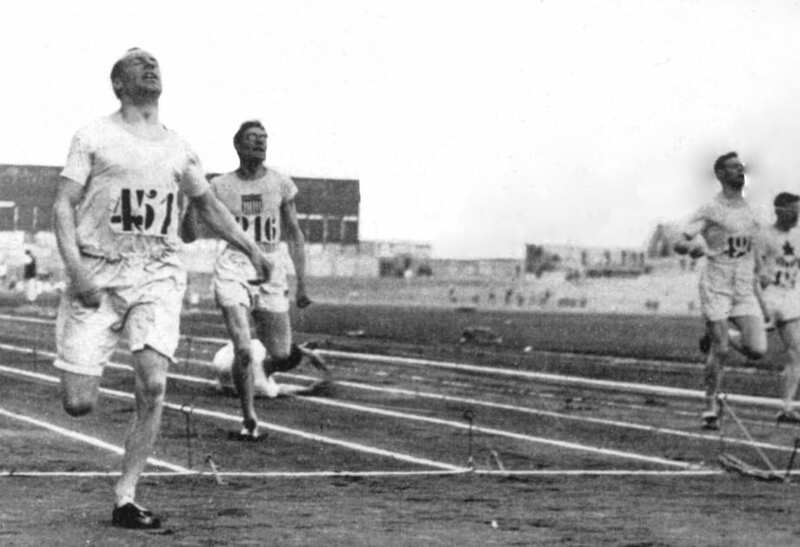 However, he was blessed with tremendous athletic talent and speed, and he sensed that God wanted him to represent Great Britain in the Olympics. Because of that, Eric’s return to China would be delayed because of training. Are you pleasing God? Are you doing what He wants you to do? If not, think about that scene and those verses, do what He wants and imagine the pleasure He will feel when you do it. Brett Honeycutt is the managing editor at Sports Spectrum. This devotional was taken from Sports Spectrum’s latest Training Table, a 13-week devotional published in each print issue. Log in HERE to view the Summer 2015 print issue of Sports Spectrum or access the Summer 2015 Training Table.